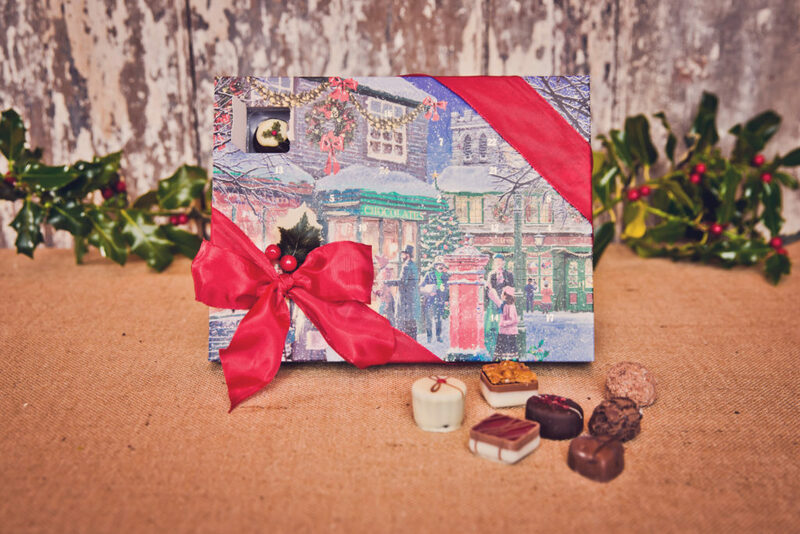 We have a fabulous selection of Advent Calendars here at Chocolate Fayre all made from the best Belgian Chocolate. Why not try our slab a day of delicious milk or one of our individual chocolate Advent Calendars – hiding behind each door is one of our carefully selected couture chocolates to help you start everyday of Advent with a little piece of luxury. ← Christmas is on its way and with it lots of unique chocolatey goodies!